One month is ending and another one starting. The month of April kicks off a new beginning and its a good time to try something new. 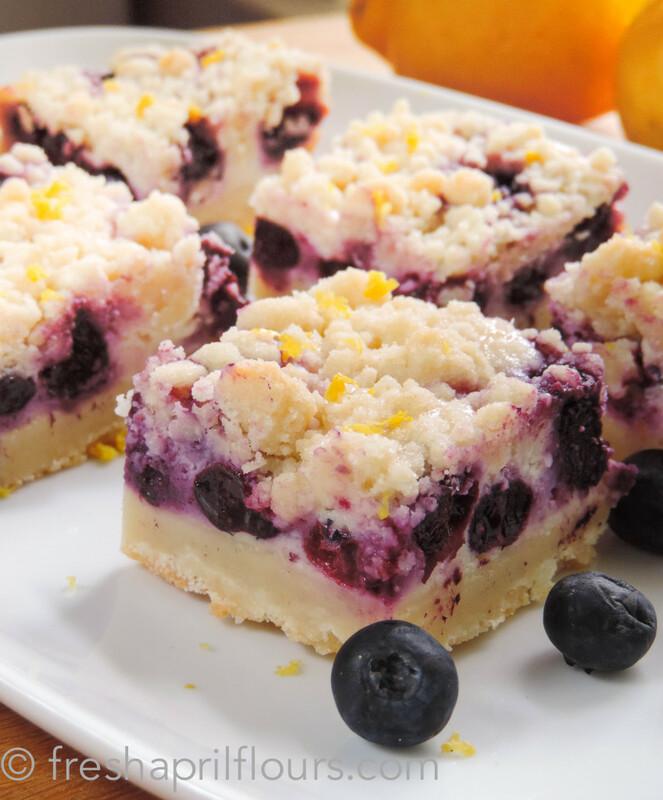 These Blueberry Lemon Pie Bars from the blog of Fresh April Flours look delicious.